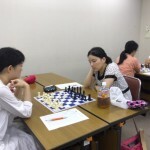 Japan Women Chess Championship was held from 4th to 5th Aug in Tokyo. 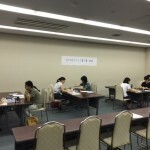 The venue was Ikegami Kaikan. 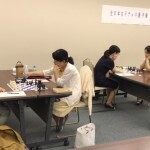 The tournament was played using the Swiss System with 6 rounds, time control was 45 min + 30 sec. increment from move 1. 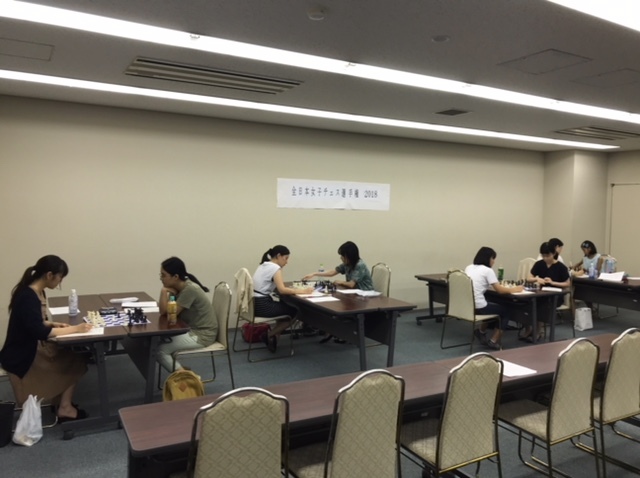 The final standing will be used to determine qualifiers for international events except for Chess Olympiad. 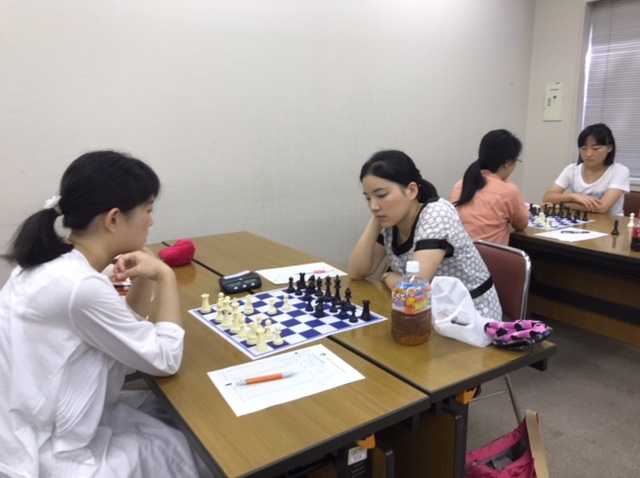 The winner qualifies to play at 2019 Japan Championship. 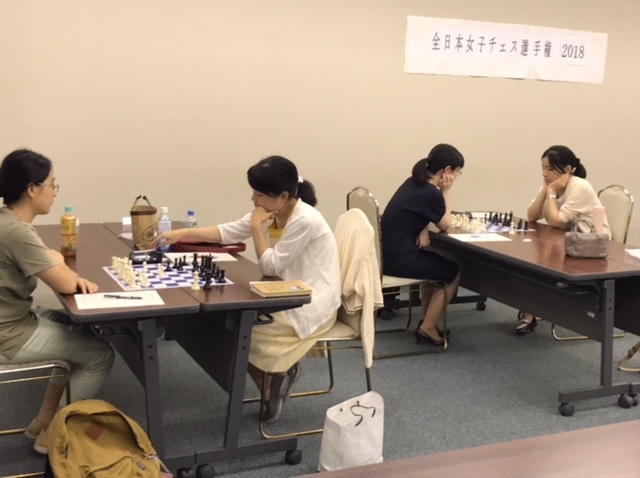 9 players took part in the event. 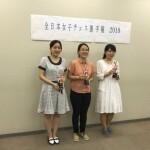 The winner is Ranran Qin with 5,5 points out of 6. 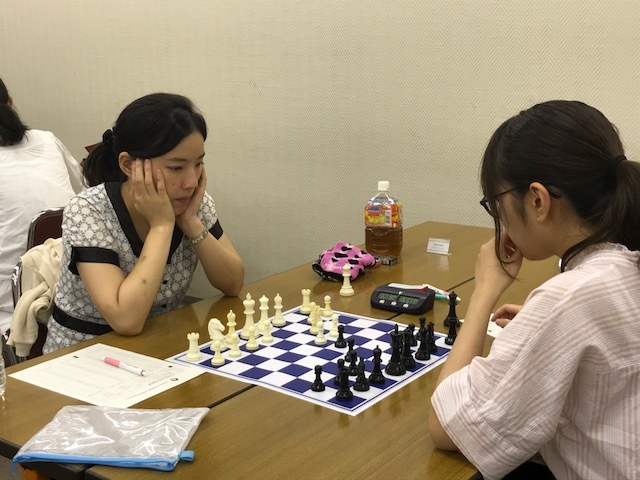 She won 5 games and drew only against Azumi Sakai. 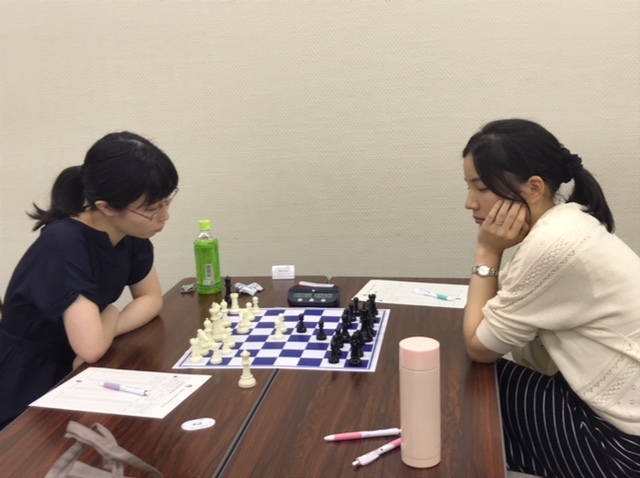 Second is Mirai Ishizuka with 4,5 points and better tiebreak. 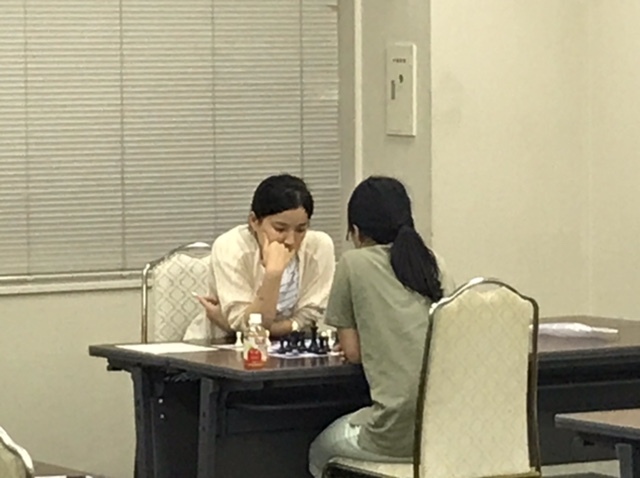 Third is Azumi Sakai who went undefeated with 3 wins and 3 draws. 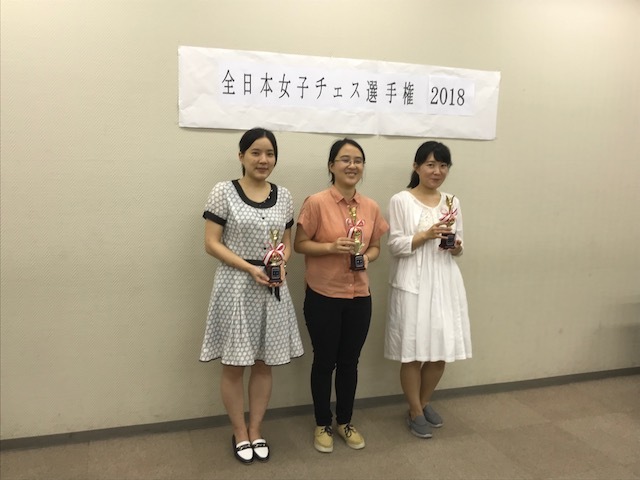 The Japan open and women’s teams for the 2018 Chess Olympiad is already known! 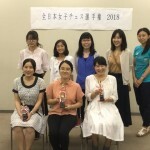 Women’s team consists of: Karen Hoshino, Meilin Hoshino, Natsumi Kojima, Azumi Sakai and Misaki Shibata. 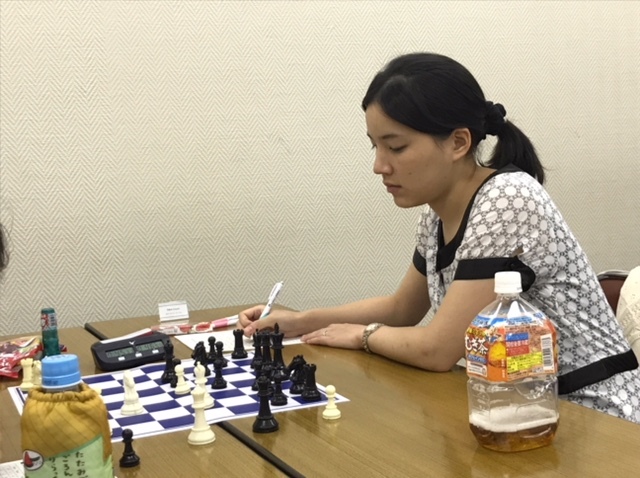 The team captain is: Reigin Hoshino. Open team consists of: Shinya Kojima, Tomohiko Matsuo, Ryosuke Nanjo, Yuto Otawa and Kohei Yamanda. The team captain is: Mihajlo Stojanovic. 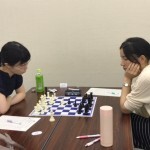 Pictures are taken by Mr. Akihiro Yamada. 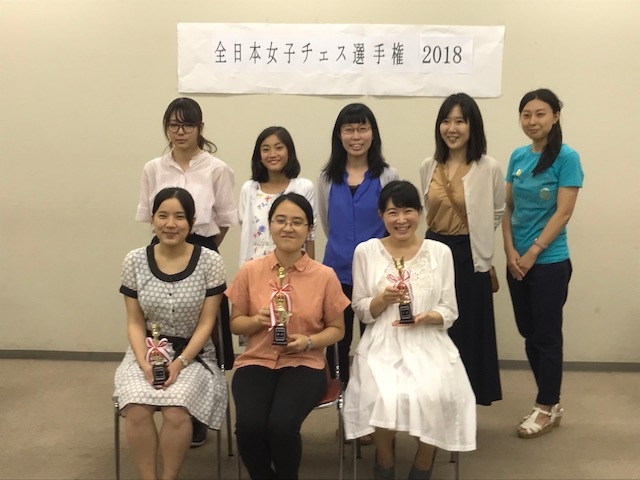 Thanks to Mr. Yamada, Azumi Sakai and JCA for the cooperation.